Got the Ulefone Mix 2 announce in 4th quarter last year recently from GearBest. 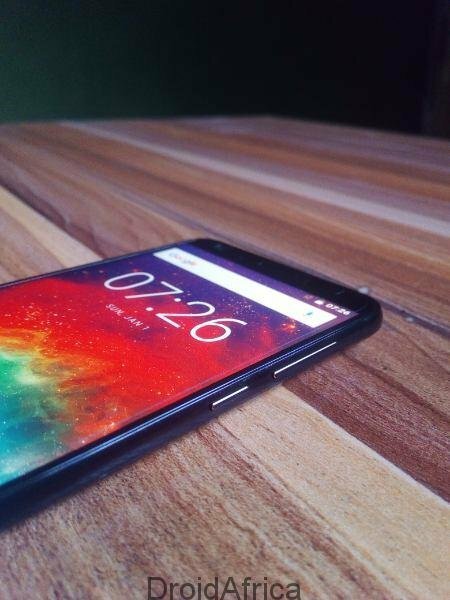 The Ulefone Mix 2 is built with bezelless display like the older Ulefone Mix Smartphone. But unlike the Ulefone Mix which tries to imitate the design of the Xiaomi Mi Mix smartphone, the Mix 2 follows the design aesthetics of Samsung Galaxy S8, making the device a bit slimmer in widths, but taller in height. I’m currently running several test on the smartphone for a detailed review later this week. 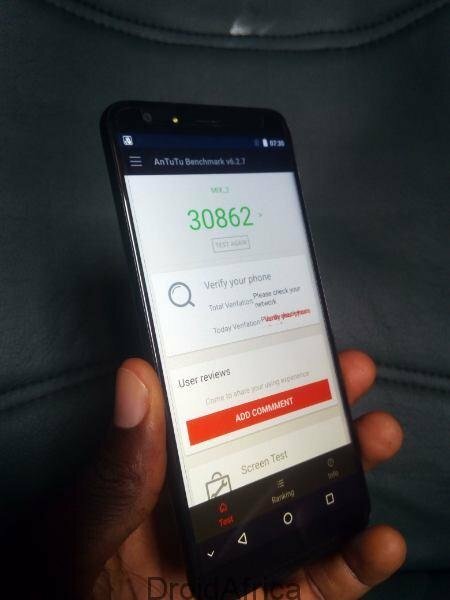 But here is the Ulefone Mix 2 unboxing and Antutu benchmark test for the curious folks. I did a very quick preview of the device and you can watch the video right now on YouTube. 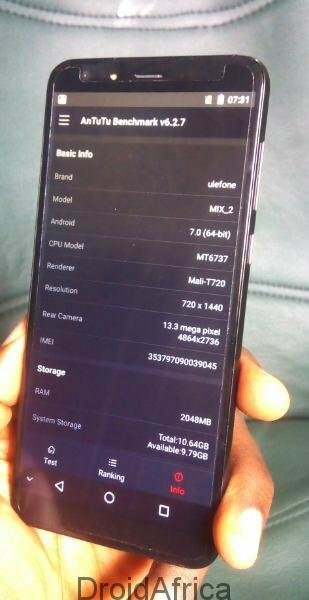 However, if you prefer reading, then let see the box content of the Ulefone Mix 2. 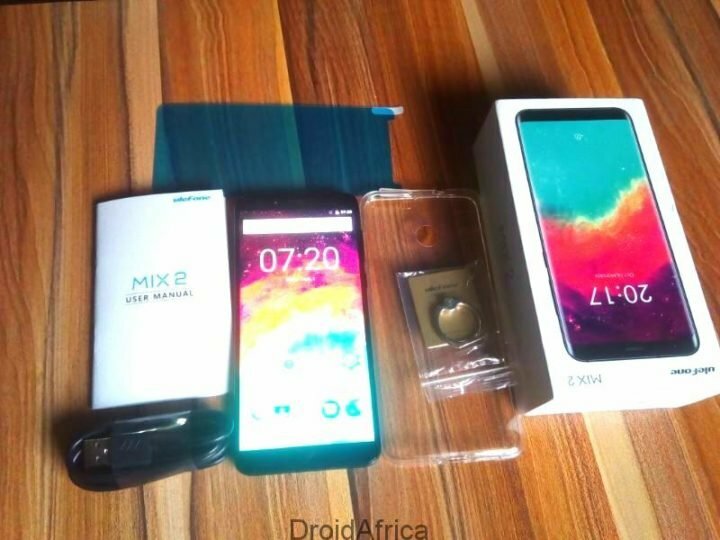 You can also click here for the full specifications of the Ulefone Mix 2. 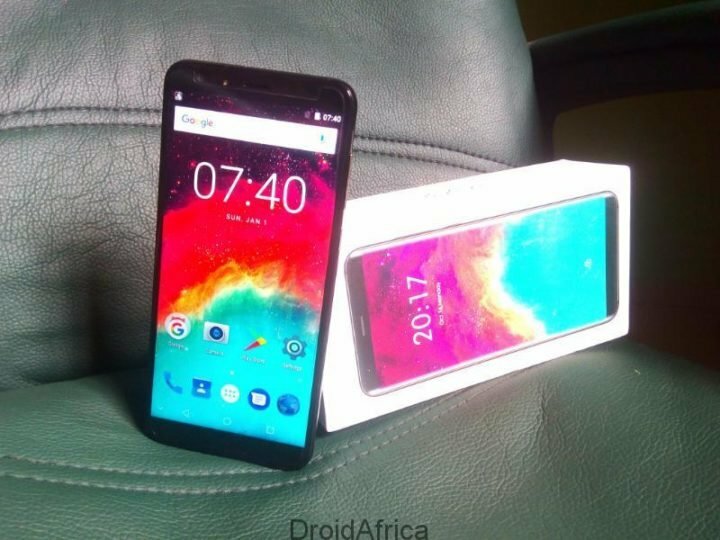 Ulefone Mix 2 Unboxing: What’s in the Box? 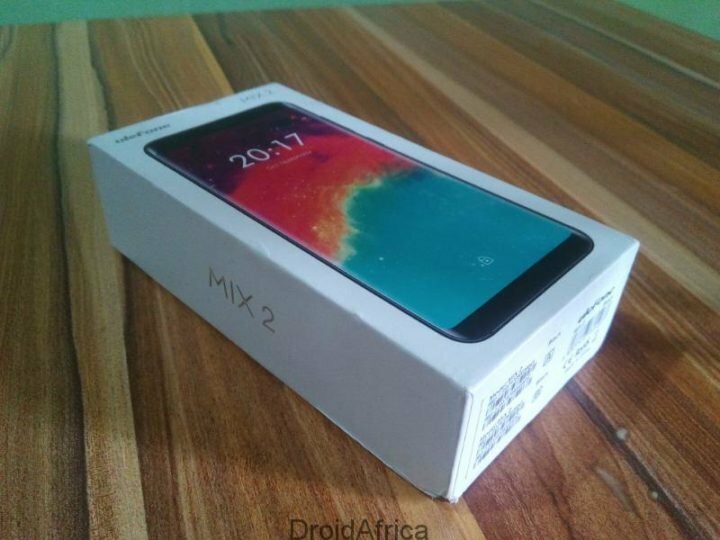 The box came in white color (although, contains black Mix 2), with Ulefone and the Mix 2 notably written at every dimension of the box. While the box looks simple and sturdy, I was totally disappointed with the fact that Ulefone did not seal the pack with any form of tape, as a result, one can hardly tell if the device was already open or not. Warranty slip and User Manual available in English, Spanish, German, Italian, French and Russian. As mentioned above, Ulefone Mix 2 is design to give the looks and feel of Samsung Galaxy S8. But inspite the full vision display, the device still have some notable bezels at the four edges of the phone, but trust me, it is absolutely nothing to complain about. 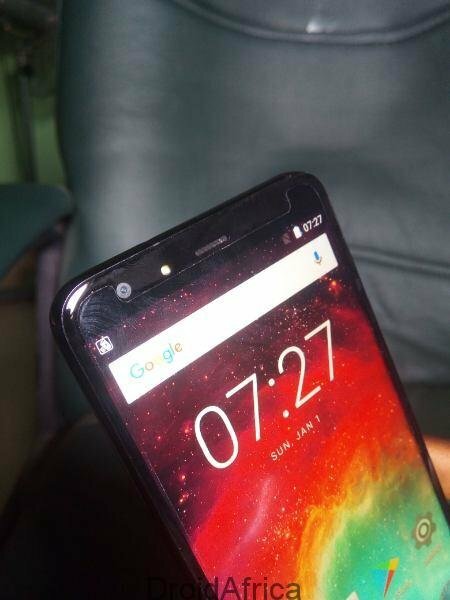 Above the 5.7-inch HD+ display, there is an 8MP front facing camera to the right, a front facing LED light and the earpiece grill. The normal Android 3-key capacitive buttons are replaces by a 4-key on-screen navigation keys. 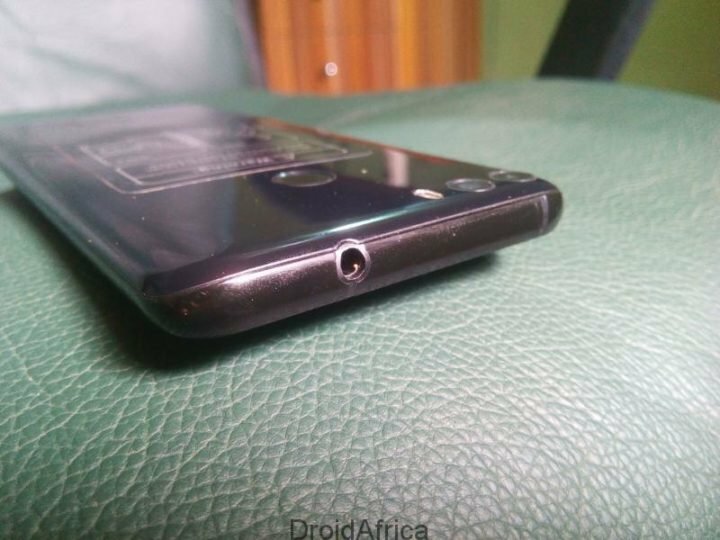 The base of the smartphone is hosting the single loud speaker alongside a USB 2.0 openings, and yet another opening for the single microphone. The power button and the volume rockers seats at the right hand of the smartphone and a 3.5mm audio jack at the top. As you would expect, the left hand side of the Mix 2 is empty. At the back, you have the dual rear facing main camera. The camera openings hosts a 13-megapixel and a 5-megapixel respectively, with a single LED light seated to the right. 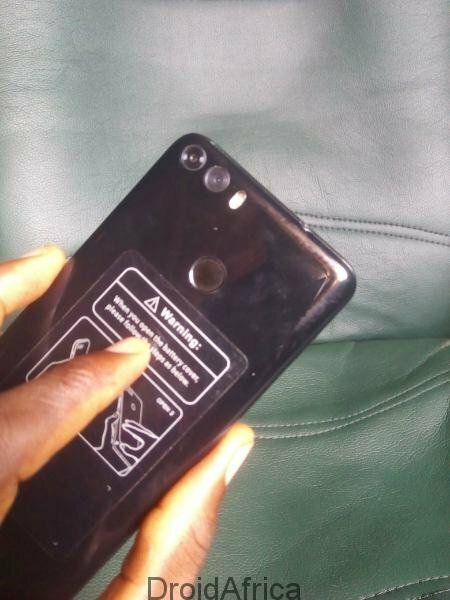 Just below the camera is the rear fingerprint scanner and Ulefone logo just below it. 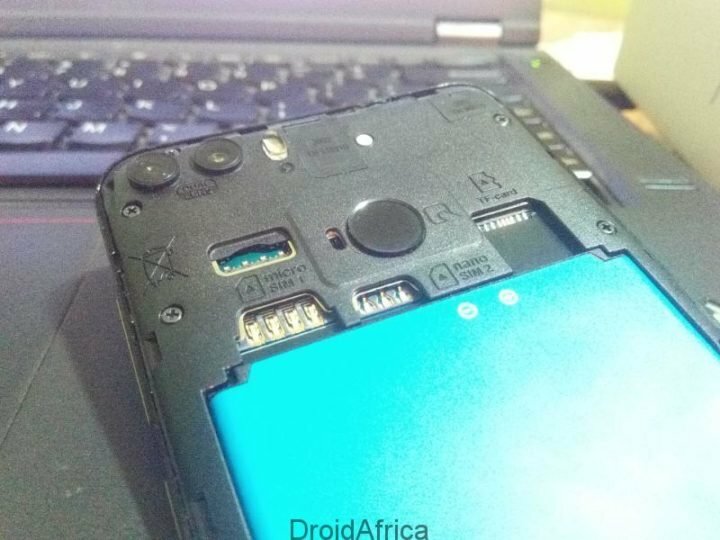 Open the back cover, and you’ll immediately notice the 3300mAh removable battery, a dedicated micro SDcard and a micro-SIM and nano-SIM slots. 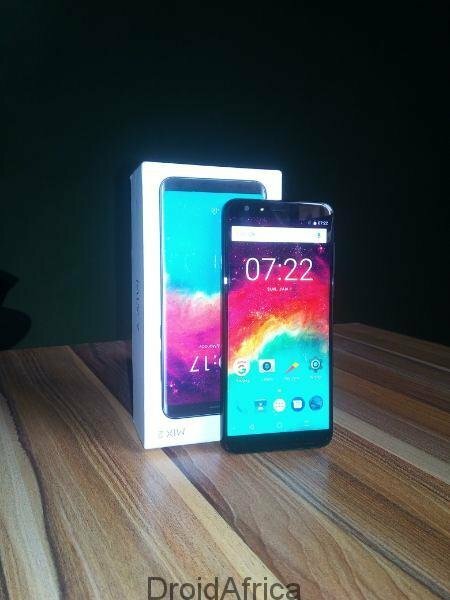 In all, I am very satisfied with the built quality of the Ulefone Mix 2. My only turn-off for now, is the fact that the company attached only a 1000mAh charger in the box. On the performance of the device and it component or perhaps you’ve got a question, the full review should answer that. Stay with me.